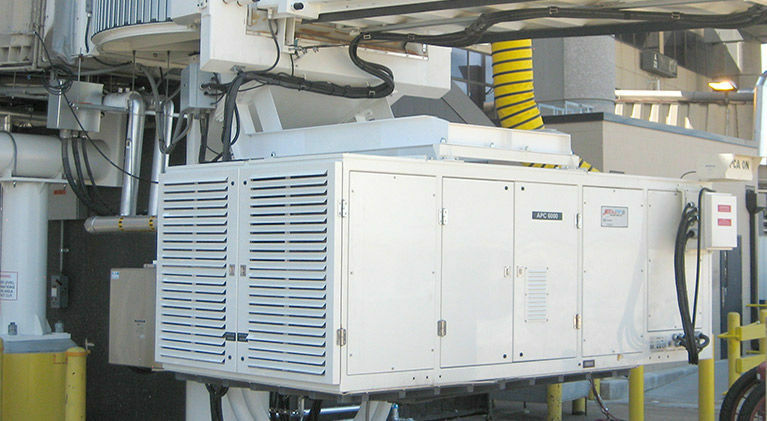 Enhance the capacity and capabilities of your central chiller plant with conditioned air devices from JBT. 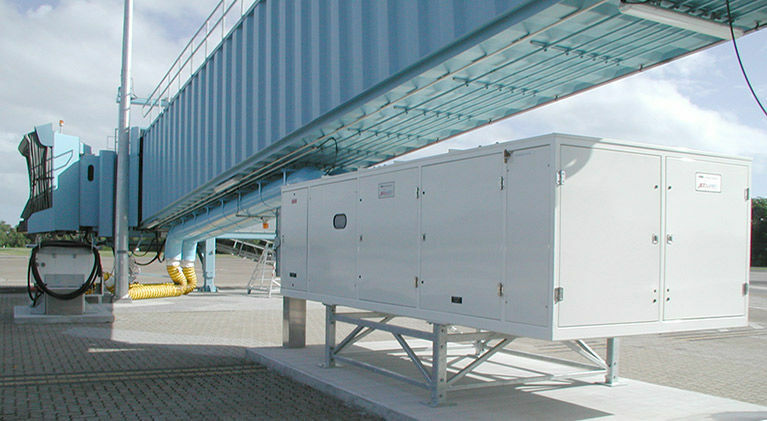 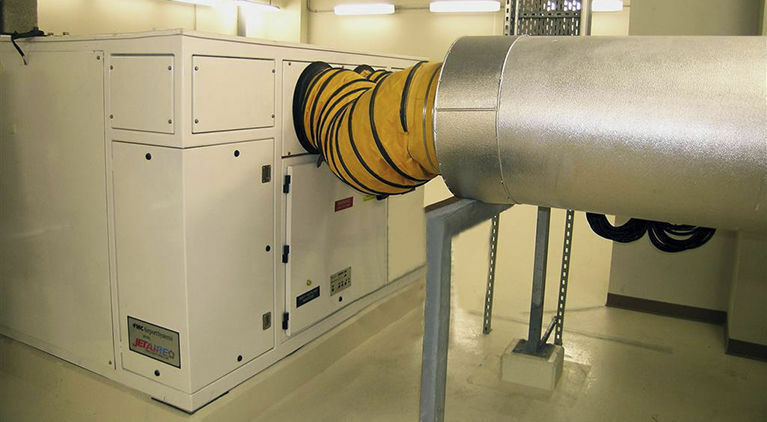 JetAire central system products include air handling units, central plant boost systems, pits, and a variety of distribution devices such as hoses, cables and reels. 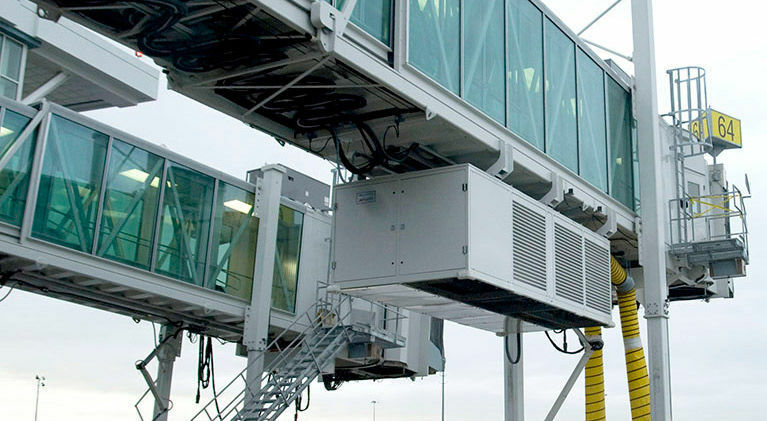 Designed to work with your central, chilled water plants, JetAire central system conditioned air products will get the conditioned air to the aircraft at the gate or in the hangar. 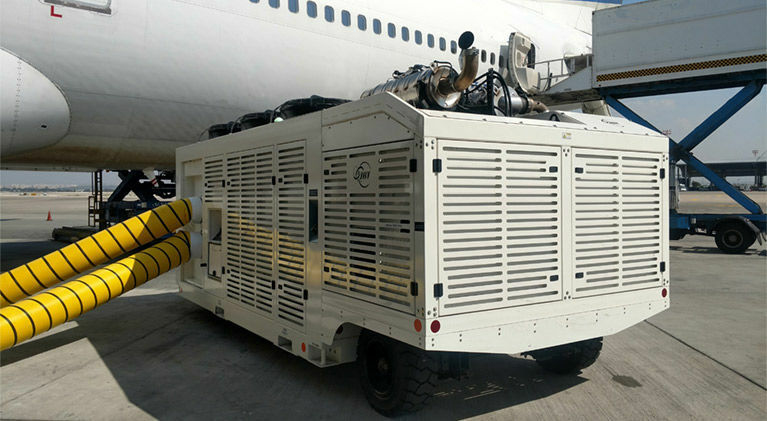 Systems for hangar or tarmac applications – pits, pop ups, hose management systems, etc.